The Sophie at Bayou Bend is a new skyscraper scheduled for 2018. It is for sale in the Sophie condominium community in Bayou Bend located at 6017 Memorial Drive in Memorial Park. The Sophie at Bayou Bend was designed by the Mirador Group. 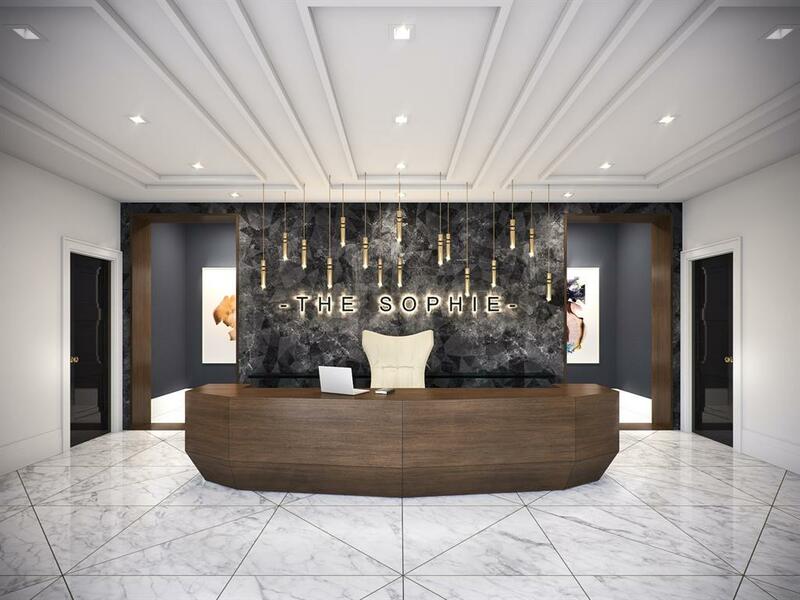 The Sophie will be 7 stories tall and will house 42 upscale condominiums, will feature high end finishes, private garages, a dog park, gym with a yoga studio and concierge service 24/7. An exclusive private property overlooking Bayou Bend Gardens, just minutes from downtown Houston; These distinctive homes offer spacious single-level floor plans with a range of innovative design features and include access to exclusive services. The vision of Houston architectural and interior design firm, Mirador Group, is to elevate design from the outside in with uncommon attention to detail. 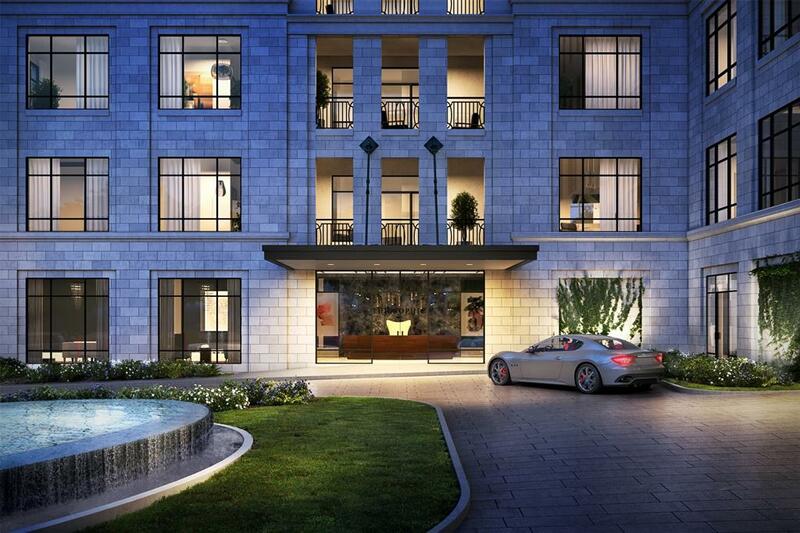 The Sophie boasts some of the best floor plans in Houston, with exquisite interiors and distinctive features. Each home is spacious and light filled featuring flexible living spaces with large windows to maximize views. 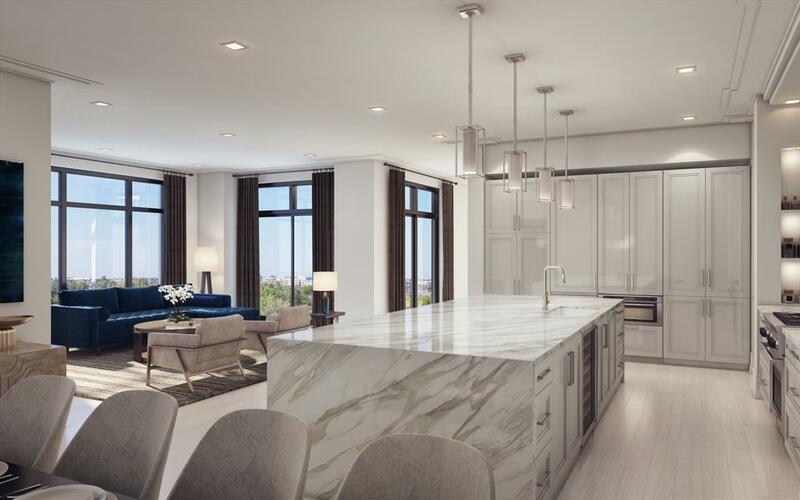 Classic New York by the Park is what Inspires The Sophie with a new level of Sophistication and Convenience to life in this incredible Penthouse home. Spacious homes with Expansive Terraces complete with Summer Kitchens & Fireplaces. 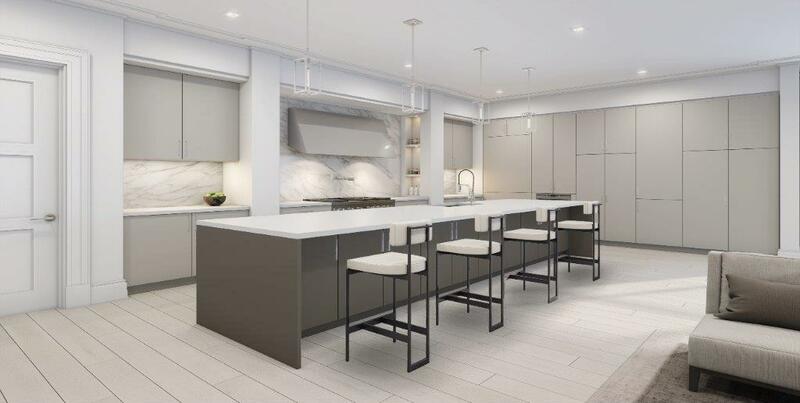 The Christie Penthouse Floorplan includes Direct Elevator Access into the home & expands across almost the entire front of the building with amazing views overlooking Memorial Park & Memorial Neighborhood. With 3 bedrooms, a Study and an additional flex room, you’ll be sure to have an incredible home in the sky! The Master bedroom features an addition sitting room with private terrace and a closet that all would envy. This home includes a 4 car Private Garage, Subzero/Wolf Appliances with Gas Cooking, 24-Hour Front desk, Fitness Center w/Virtual Yoga Studio, Resistance Pool & Pet Park. Classic Exterior Design Complements its Refined & Polished Interior Finishes, the Essence of Style is in the details at The Sophie. 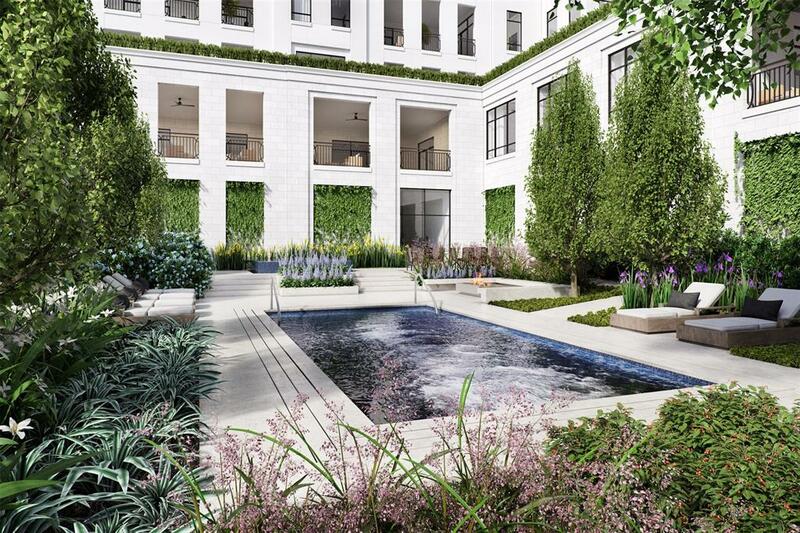 Classic New York by the Park is what Inspires The Sophie with a new level of Sophistication and Convenience to life in 39 Exclusive Residences. Spacious homes with Expansive Terraces complete with Summer Kitchens and Fireplaces. The Brigitte Floorplan features Direct Elevator Entrance into the Home, Expansive Walls of Windows facing North, East and West. This home also includes 3 Bedrooms, 3.5 Baths and a Study. The Master Bedroom includes a Sitting Area and Private Terrace. 24-Hour Front desk, Fitness Center, Resistance Pool and Pet Park. Classic Exterior Design Complements its Refined & Polished Interior Finishes, the Essence of Style is in the details at The Sophie. 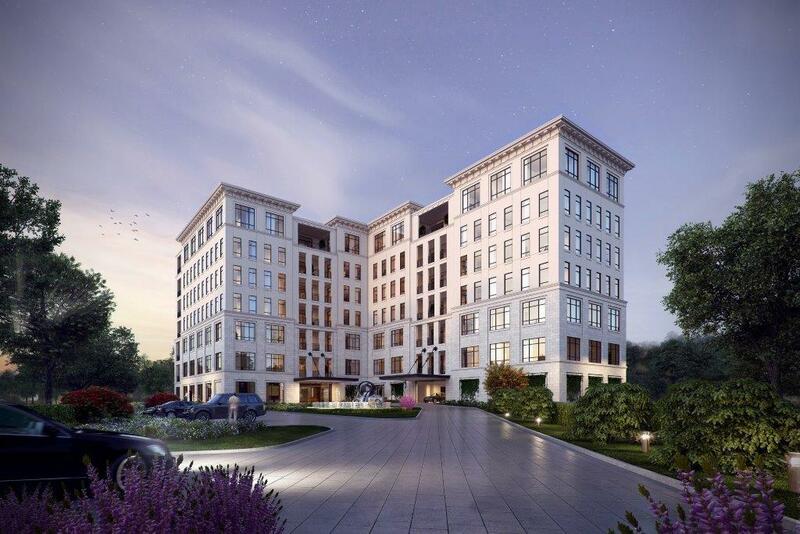 Classic New York by the Park is what Inspires The Sophie with a new level of Sophistication and Convenience to life in 39 Exclusive Residences. Spacious homes with Expansive Terraces complete with Summer Kitchens, See through Fireplaces and a Built-in Porch Potty to make life even easier. The Manolo Floorplan includes Direct Elevator Access into the home with amazing oversized windows overlooking the Bayou. With 3 Bedrooms plus a Study , you’ll be sure to enjoy condo living at its finest! The Master bedroom features an addition sitting room, his and her closets and separate master vanities. This home includes 2 assigned parking spaces plus a storage, Subzero/Wolf Appliances with Gas Cooking, 24-Hour Front desk, Fitness Center w/Virtual Yoga Studio, Resistance Pool & Pet Park. Classic Exterior Design Complements its Refined & Polished Interior Finishes, the Essence of Style is in the details at The Sophie. 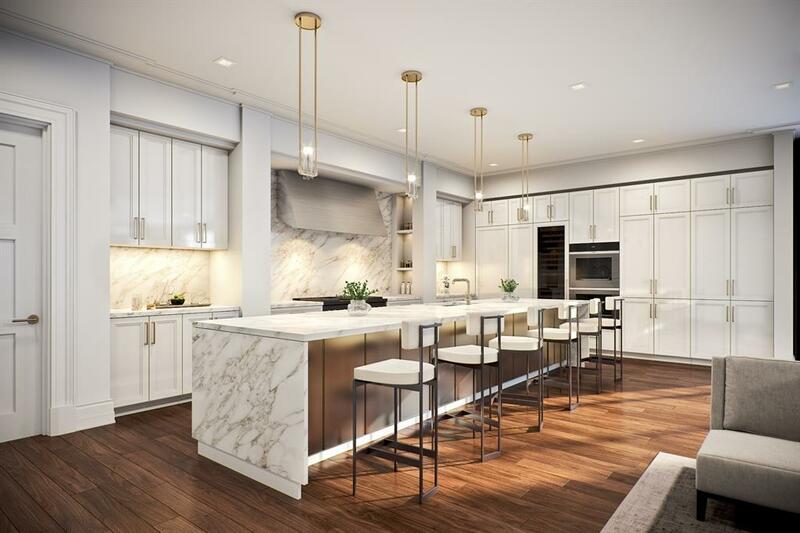 Classic New York by the Park is what Inspires The Sophie with a new level of Sophistication and Convenience to life in 39 Exclusive Residences. Spacious homes with Expansive Terraces complete with Summer Kitchens and Fireplaces. The Elle floorplan is a corner home that allows great light and a wonderful Downtown Skyline View from the Master Bath and Bedroom! Large Dining Room is great for Entertaining with an additional Library area by the Fireplace. Views of Downtown Skyline, Memorial Park and Beautiful Sunset Views! 24-Hour Front desk, Fitness Center, Resistance Pool and Pet Park. Classic Exterior Design Complements its Refined & Polished Interior Finishes, the Essence of Style is in the details at The Sophie.